If you have children in your life, these workshops are for YOU! 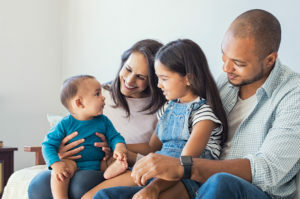 If you’re looking to fine-tune your family dynamics or have a specific question, this series will provide insights and tools to even more enjoyment of your parenting journey. 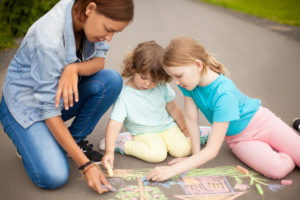 If you’re in crisis with your child, you will learn ways to build more connection and more fun back into your everyday interactions. Aha! Parenting means greater understanding into children and new ways to respond when the going gets tough…parents, educators, grand-parents, uncles and aunts…benefits for all…you get the idea! Check out the specific topics for this exciting session over to the right! Generally, you will learn what current research tells us about what our children need. Please bring questions along! You will be invited to apply this powerful information to specific situations in your life, as we explore strategies and tools to make your life more enjoyable, more connected and more peaceful! Why Yoga in a Parenting Workshop? Well, as we work through a variety of topics, some will be easy for you to understand and some may hold a great deal of new ideas and ways of interacting. A little relaxation supports the brain’s ability to integrate new ideas. A little relaxation helps us to let go of the grocery list and get ready to learn new ways. Available times for this exciting series – Stay tuned for the next opportunity! – scripts and tools to love your child and yourself through it! – go home with practical strategies to fill your own cup, so there’s just a little more left for everyone else. 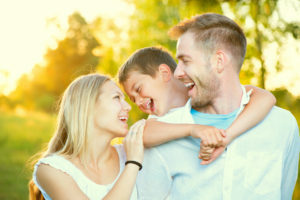 – roadmap to how to build more enjoyment, more laughter, more love and more peace in your family. – learn the tools that will keep your involved in your child’s life, even as your child grows into more independence. *Payment required to confirm registration. **Dependant upon availability and registration. “It was Melissa’s help and thoughts that started me on this journey and it’s really changed my life. I’m slowing down. I’m more patient and loving…” K. S.
“The one on one support I get from Melissa, starting with breath work, then sharing her magical tools and solutions, is priceless.” H. A.